Calista Flockhart at the Melbourne premiere of "Firewall". Calista Flockhart at the Sydney premiere of "Firewall". Calista Flockhart at the 34th AFI Life Achievement Award tribute to Sir Sean Connery. Calista Flockhart at the ABC Television Network Upfront. Calista Flockhart at the 62nd Venice Film Festival. Calista Flockhart at the Fall 2004 Lanvin Fashion Show Benefit. Calista Flockhart at the LACAAW Humanitarian Awards. Calista Flockhart at the 15th Annual Environmental Media Awards. Calista Flockhart at the ABC Upfront Presentation. Calista Flockhart at the 18th Annual PGA Awards. Calista Flockhart at the G'DAY USA Australia.com Black Tie Gala. Calista Flockhart at The Art Elysium event benefit. 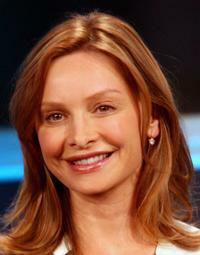 Calista Flockhart at the 2006 Summer TCA. Calista Flockhart at the Disney - ABC Television Group All Star Party. Calista Flockhart at the Disney/ABC Television Group All Star Party. Calista Flockhart at the LACAAW Humanitarian Awards Benefit Dinner. Calista Flockhart and Harrison Ford at the Premiere Magazine's "The New Power". 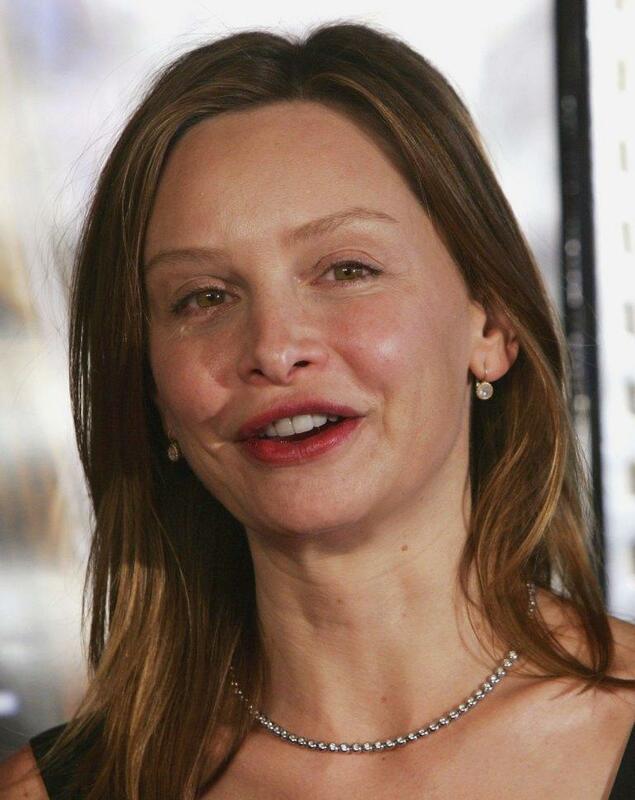 Calista Flockhart at the premiere of "Hollywood Homicide".